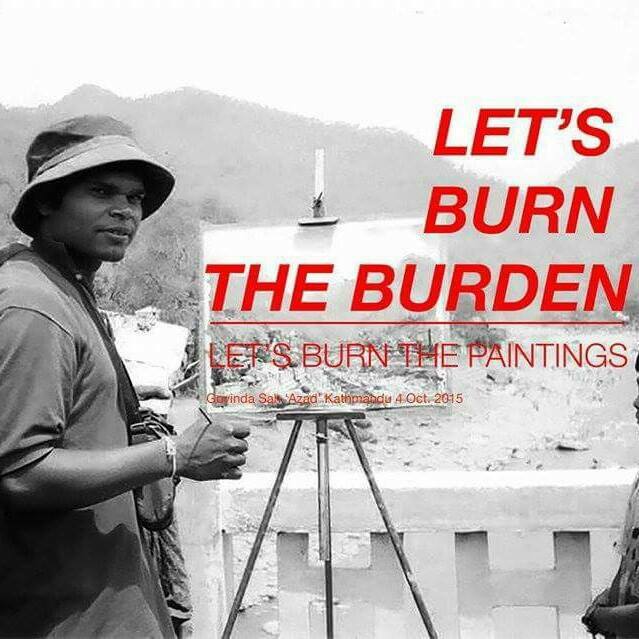 The NIAP is very pleased to support internationally renowned UK-based Nepali painter, and NIAP senior team member, Govinda Sah ‘Azad’ in his ‘Let’s Burn the Burden; Burn the Paintings’ arts protest for Peace on 4th October 2015. 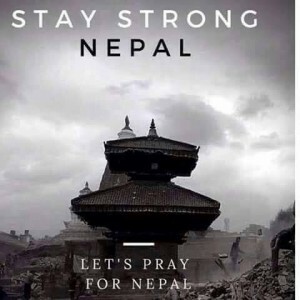 The NIAP through the UKNFS is fundraising online and through events (these will start from 23rd May at a major Nepali arts promotion event at Boscombe Bournemouth, and be continuing throughout the rest of 2015). 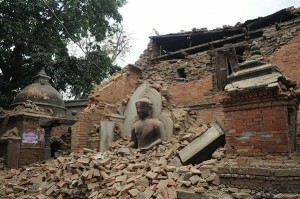 You can donate online by visiting www.uknfs.org, where a PayPal donate link is provided. 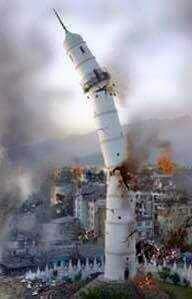 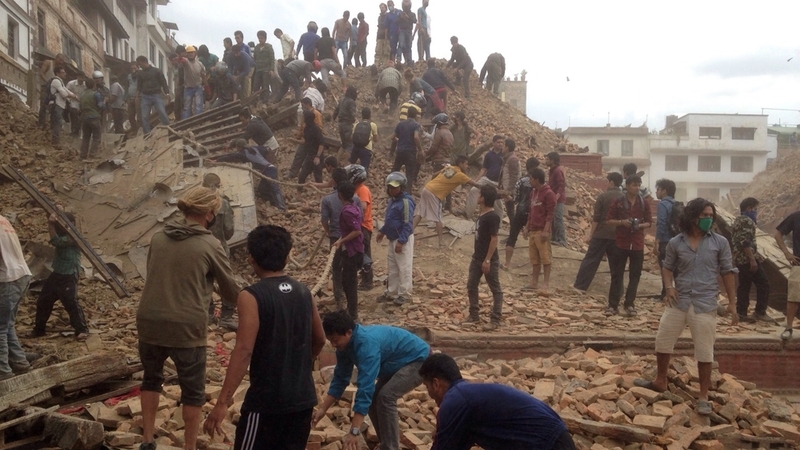 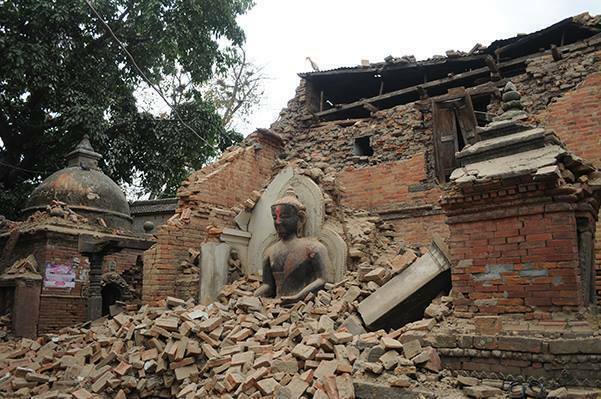 The first arts organisation that the NIAP is very pleased to be providing fundraising activity for is the Bikalpa Arts Centre (BAC), Pulchowk (Lalitpur, Kathmandu) that suffered major damage and destruction in the earthquake. You can learn more about the BAC by visiting their website.